Daniel is a bored starship docking bay operator whose life is turned upside down when he receives a visit from a wizard and a demon. The wizard is hurt and "fake devils" are hot after the wizard and his companion. Soon Daniel is finding trouble--and love--in two universes. This is an entertaining science fiction / fantasy adventure story aimed at adult / young adult audiences. 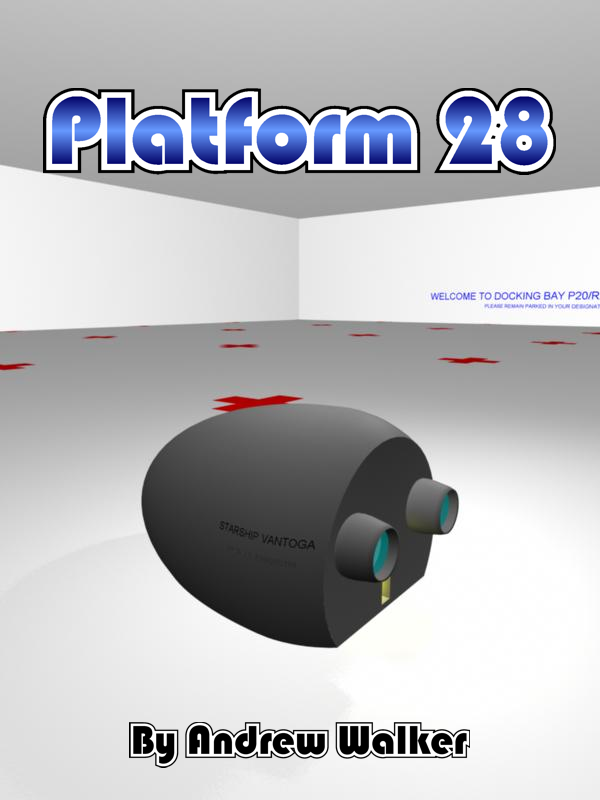 Platform 28 is available in electronic format from Smashwords.com.